You will receive a warm welcome from the whole team at Abbey. We appreciate some people may be anxious about seeing a dentist and we do everything possible to make your visit as pleasant as possible. We book plenty of time for the consultation so that we can discuss your dental care in an unhurried way and really get to know your needs. We will also check your medical history in case there are conditions that will impact on your care. Following a detailed examination of your mouth we will often take x-rays of your teeth and digital photographs. When we have all the information together we will propose a treatment plan and give you options. Where possible we will use photographs to show you the condition of your mouth. NEW PATIENT OFFER ONLY £50. 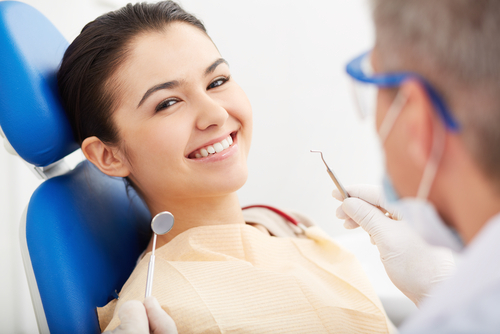 Includes check-up with your choice of dentist and a visit with one of our hygienists. We realise that some people have concerns about discomfort during treatment and we will do all we can to address these. With the latest modern anaesthetics we can provide a gentle solution to most problems. For patients who are particularly anxious it can take more time to build a rapport and trust. If needed we have other options available to us. For example we can refer for certain treatments to be carried out under sedation. We can also work with a medical doctor skilled in hypnotherapy. Once we have agreed on the desired treatment plan we will discuss costs with you. Our aim is always to find an affordable solution and we will provide you with a written treatment plan. 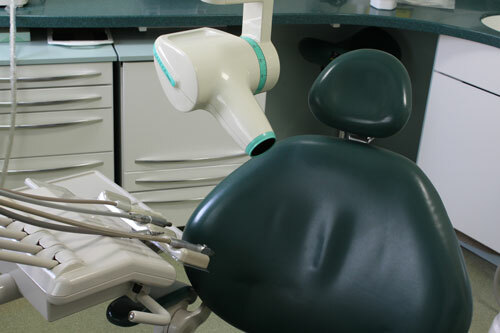 We do provide dental payment plan which helps to budget for all your dental needs.